Emtexglobal has built a strong support system to enable our partners in Asia and around the globe to maximize their businesses in the USA. We can do the same for you. 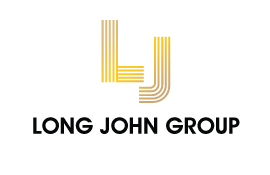 Footwear linings, footwear upper mesh and spacer mesh are just some of the high performance products produced by the Long John Group. 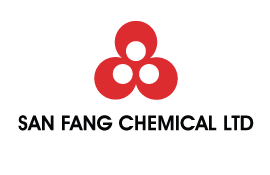 San Fang was the first company to manufacture wet PU synthetic leather. 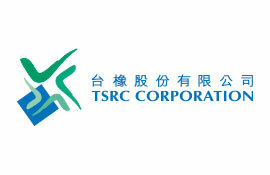 Major products include microfiber artificial leather, PU synthetic leather and core technology of leather processing. 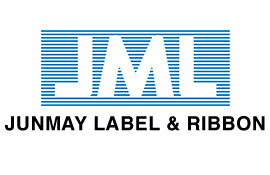 Junmay Label (JML) has over 30 years of experience manufacturing the highest quality woven labels, stuffed labels, one-piece knit uppers and jacquard prints. 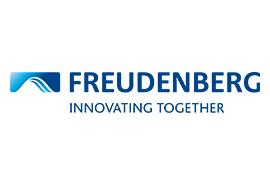 A worldwide leader in the production of nonwoven fabrics and textile materials for shoes and leather goods. 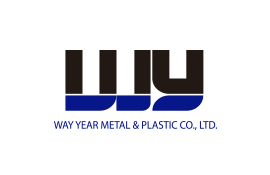 Since 1977, Way Year has been a manufacturer of high quality metallic ornaments and hardware such as eyelets, hooks, buckles and d-rings for a variety of goods such as handbags and footwear. 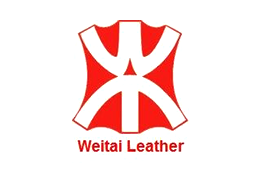 Wei Tai Leather Vietnam is one of the largest suppliers of high quality Split Suede leather. 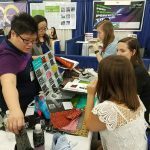 Giant Knitting is a world leader in reflective fabrics, heat seals, pipings, tapes, badges and more. An authorized converter of 3M Scotchlite Reflective Material. 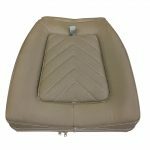 An international leader in Synthetic Rubber products such as shoe soles, sports equipment, automotive applications and more. 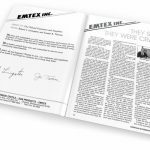 Find out how Emtexglobal can help you maximize your business in the United States. Contact Ben Sturniolo at 978-564-8207 or use the form below.